And it is undoubtedly true that, historically, walls have a record that is far from unblemished. They stood well at Troy, though to little gain. The walls of Jericho were renowned for their strength, yet fell to the sound of trumpets. Hadrian&apos;s Wall was intended to stop the Scots ravaging England, and at that task it has patently failed. The English built Newcastle in a bid to trick the Scots into thinking there was nothing worth having down south. Yet still they came, the Stuarts and their ilk, marching through history a path of devastation which culminated in the premiership of Gordon Brown. Where else? The Great Wall of China is impressive and much-loved, yet it didn&apos;t save the Ming Dynasty from the Manchu invasion. The Berlin Wall was quite something, too, yet it crumbled (understandably) from the ignominy of having Ronald Reagan stand atop it. Jerusalem&apos;s Western Wall has probably caused more war than it&apos;s worth; the Athenian Long Walls certainly annoyed the Spartans, who dismantled them after they defeated the Athenian navy; the walls of Constantinople... etc. That much is obvious. But we have another reason, too. 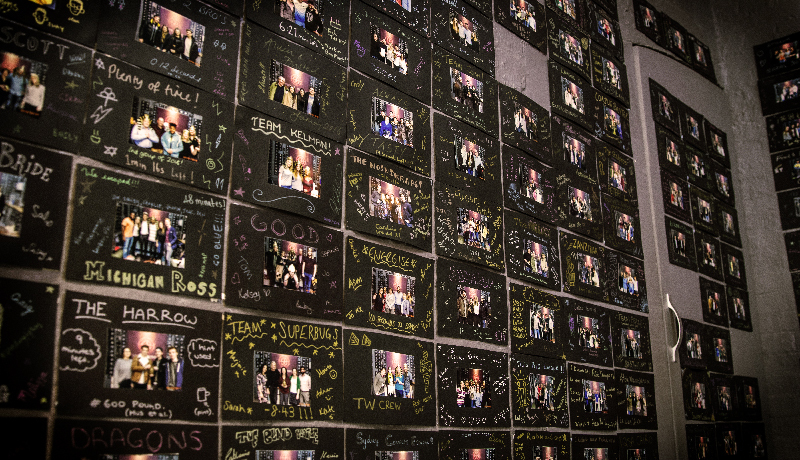 At our London Bridge venue the walls are covered with the pictures and decorations of teams past; four-years&apos; worth of success staring down at us, and upon whatever plucky challenger makes a bid to join their exalted legions. Success, however, is not easily won. Only 45% of teams who take on our games at London Bridge escape to tell the tale. Of that number, a smaller percentage still make it onto the walls of fame. Those who do have escaped, not only within an hour (which is difficult enough), but having used no more than 3 hints.  A hint, at our London Bridge venue, is something you have explicitly to ask for. We take a consensual approach to hints. And it constitutes your Game Master giving you between 60 and 70% of the solution to a particular puzzle. They are immensely useful to teams who are badly stuck or otherwise pressed for time. To earn a place on the walls of fame, you can use no more than 3 hints. Should you escape having satisfied these criteria you will have earned your place. You will be given a black card, on which your picture shall be placed, and which you may decorate as you see fit, limited by the bounds of decency, of course. Anyway, we like our walls. We are surrounded by happy faces. Indeed, we at Escape Rooms commend the idea to the President of the United States. Mr Trump, if you insist on building your wall, we feel it could use a human touch. We would be happy to franchise our idea and allow you to make use of it. For a modest fee. Then your border wall could be festooned with the smiling faces of all the Mexicans who successfully scale it. All other priorities rescinded - Why do we fear machines? Which Team Member are you? London Bridge: Rear of 134 Tooley Street, London, SE1 2TU, United Kingdom. Angel: Unit 2, 3 Lever Street, London, EC1V 3QU, United Kingdom. Escape Rooms is part of Yang Enterprise Ltd.
Copyright© 2019 by Escape Rooms. All Rights Reserved.